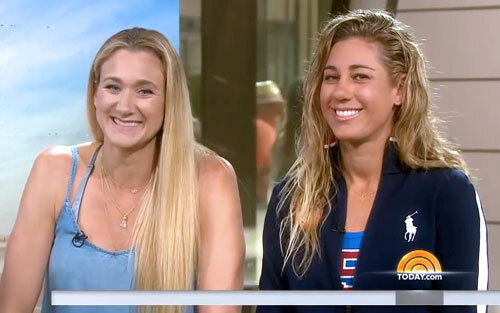 The games are set to open in Rio De Janeiro and Walsh Jennings will be going for the gold medal with her new partner, April Ross in the same event. Sports Speakers 360 is a booking agent for pro athletes. If you would like to book Magic Johnson for a speaking engagement, appearance or endorsement, contact a Magic Johnson booking agent for fees at 1.855.303.5450.